After receaving my 6th order in just 2 days, i just have to tell you guys that your service is amazing. You are the first vendor that has one of the best and highest quality products at reasonably low price compare to other vendors. I just can\’t explain to you how pleased i am with you. Many thanks gaiana !!! Took 2.5g, hit me like a truck! Extremely energizing. Potency: Usual dose resulted in stronger-than-average effects. 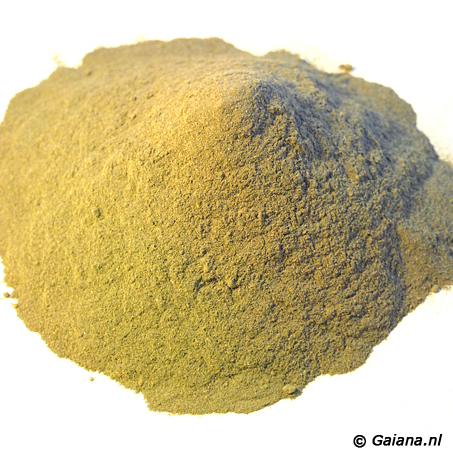 This kratom gave me a pronounced hit of energy and enthusiasm, leading to a plateau of calm, cheerful productivity with a little background sedation. The first time the onset of effects was so strong I was worried I had overdone it, but there was no nausea along with the stronger effects. Altogether this is a very pleasant strain and I will order again. Highly recommmended!! Best strain for euphoria, energy and social confidence. When you are in a social gathering you don’t care what people may thinks of you. Amazing! As always, amazing energy and euphoria! Nice, smooth and balanced effect. I can feel kind of “body high” in higher dosage, energetic and mood uplifting strain. I can also highly recommended Gaiana. Super fast shipping, discreet package, god customer service, free samples. Amazing strain, ultra potent. Amazing euphoria, extra energy. i would like to say a big “Thanks” for this smooth transaction. From the ordering process till delivery everything went pretty smooth. Also quality seems to be top noch from what i can say after the first tryout as foot bath. my feed never feeled better again. very relaxed after laong day. looks like you gain a new steady customer. Guter Strain. Euphorisch, nicht stressig, schön rund. Gaiana hat top Preise und liefert blitzschnell. Normalerweise 1 Tag von NL nach Deutschland. Another great strain, even though this is not the super strongest so far. But it es very long-lasting and gives a very smooth energy push with inner peace and focus. Great during the day as well as for the night in higher doses. VERY enjoyable! Nice Focus and one 7g portion is enough to stay the day! After ordering kratom from a couple of other vendors and not really feeling anything I can say this is as good as it gets ! Very good quality. Would just like to say thank you for the last order. I think I may have to change to regularly order from you guys. The Borneo White I really really enjoyed. That white vein was so good, almost same good effects what I got from my medicine, But without the bad feelings.. I had 6g of this for breakfast today, followed by tea & fruit. My first meeting of the day was a huge success. BWV is good for mental focus, with a perfect level of relief from the discomfort of an old skiing injury. Highly recommended!